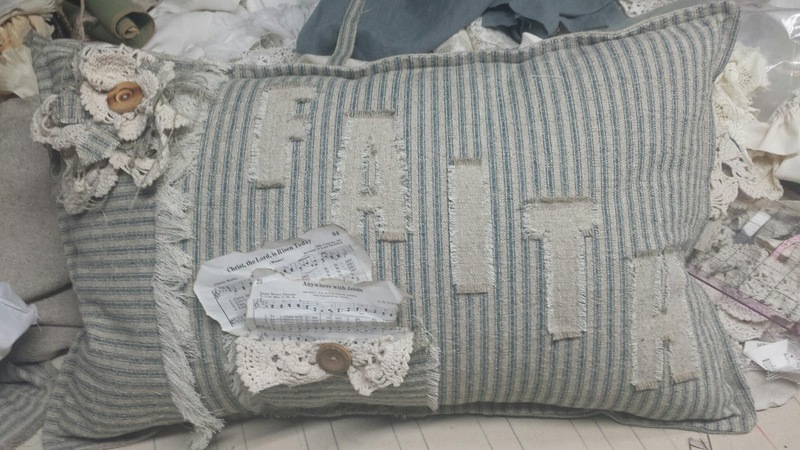 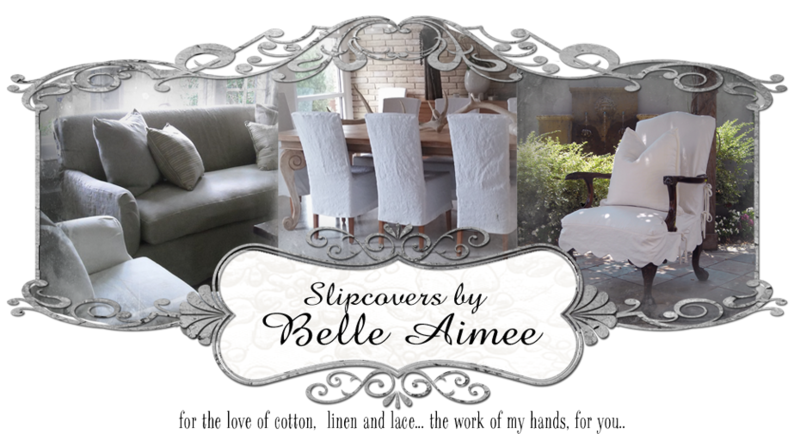 Slipcovers by Belle Aimee: Singing The Blues...In a real good way! 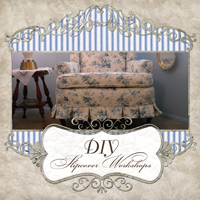 Completely changed the shape of the cushions and the sofa. I will like to favor the new one as it looks more visible and attractive than the previous one.